Welcome to our home page. 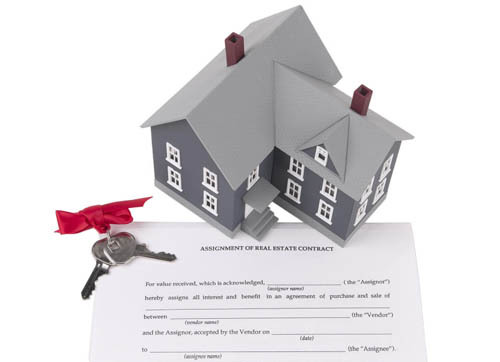 We are a leading provider of real estate valuations for the mortgage lending marketplace. With more than 20 years experience in the business, we have a proven track record of reducing lenders time, efforts, and costs in managing the appraisal process. Thank you for visiting us. Check back often--our content is frequently updated.